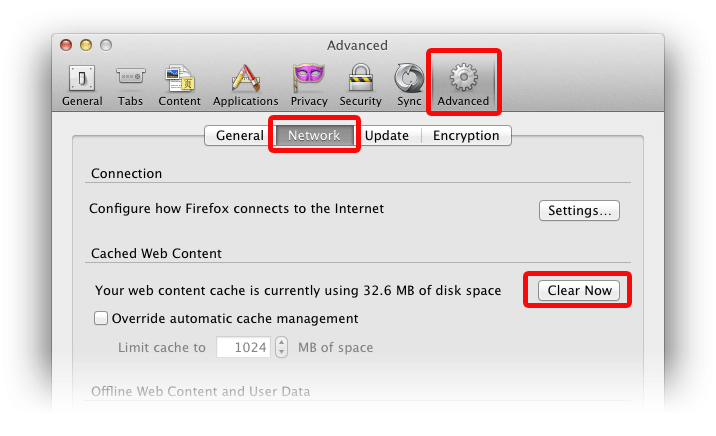 MDA.pl Knowledge Base How to clear your browser's cache? Browser’s cache is a mechanism for the storage of often used website elements in order to load the site more quickly in future. However, it may be inconvenience when you want to see the website’s new version. If the problem still exist, repeat actions above and reboot your computer. Find more detailed information on on Opera Help Cache.